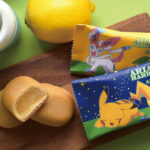 Ariake Harbour, a Japanese confectionery company based in Yokohama that makes delicious creme filled bite size cakes, is releasing a new lineup of Pokemon themed cakes. 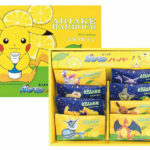 The new Pokemon cakes are called Pokemon Harbour Milk Lemon and come with special Pokemon packaging. 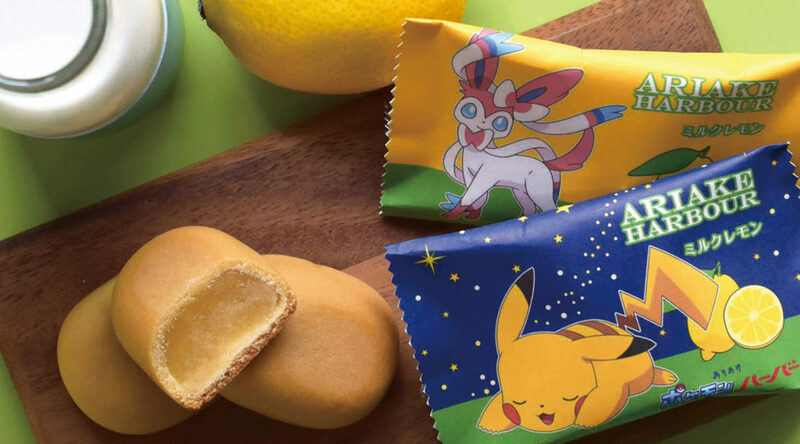 Each Pokemon Harbour cake comes with a delicious Milk Lemon flavor. 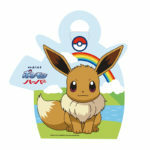 It’ll be sold in packs of 4 pieces and 8 pieces. 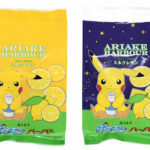 The original Pokemon Harbour flavor from 2017 is also making a return. 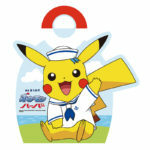 It’ll be sold in packs of 5 cakes and feature Sailor Pikachu and Eevee. 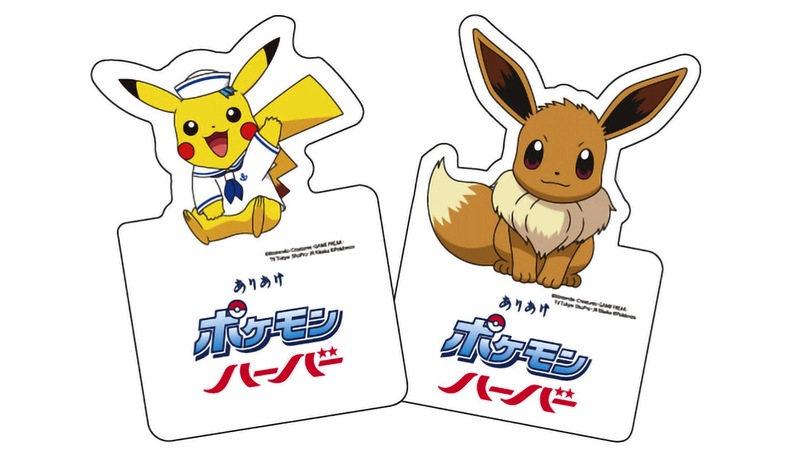 A random magnet featuring Sailor Pikachu or Eevee will be included inside every Pokemon Harbour package.